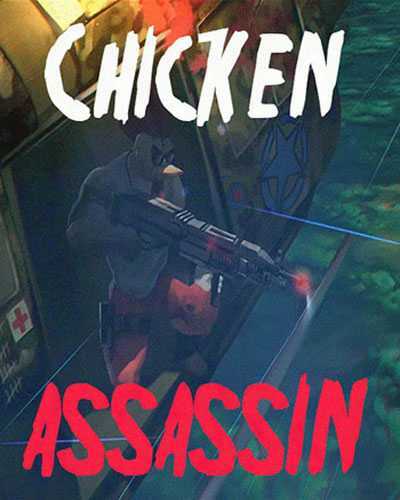 Chicken Assassin is an Action, Adventure and RPG game for PC published by Oneshark in 2016. Get the control of a fighter chicken! Lots of enemies are waiting for you to have great battles. All they want is killing you! You shouldn’t even let them touch your brave chicken! Your character’s skills will be on the lowest levels at first. The only way to upgrade his skills, Is defeating the enemies with your powerful weapons. It won’t be so hard to kill the enemies in the first level. Because this level is a tutorial part for the beginners. When you learned how to control the character, You can continue the game. Chicken Assassin needs so much attention. It means that you shouldn’t think about any other thing when you’re fighting! You may fight with more than one enemy at the same time. This makes the game a bit harder. But you shouldn’t worry about it. Because you can customize your fighter chicken! There are lots of items like weapons that can be used in Chicken Assassin. Each item can be upgraded to the higher levels too. The player should collect resources to do the upgrades. Some resources are easy to collect. But you need to try hard to get the others at this game. You will face different types of animals as characters at Chicken Assassin. Some of them can be really dangerous. This game gives you a great chance to experience breathtaking battles in exciting environments. 2 Comments ON " Chicken Assassin Free Download "